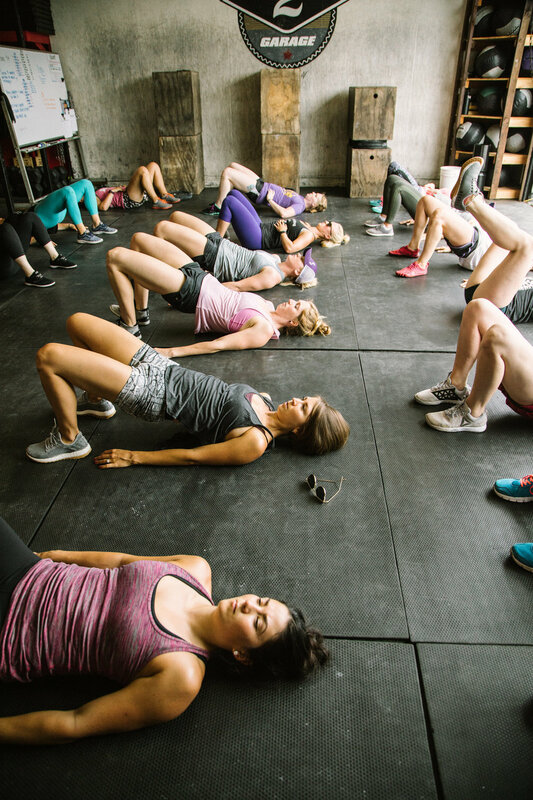 An empowered state of readiness, specific to childbirth, that is achieved through an evolved practice in fitness, nutrition, chiropractic, and mindset. Our mission is to cultivate awareness and enhance education throughout the motherhood transition by developing and producing one of a kind BIRTHFIT experiences through in-person classes and distance learning so that the woman has space to make her own informed, intuitively guided choices. BIRTHFIT Temecula serves Temecula Valley and the surrounding areas. Find out which classes are near you. Want more information about the Four Pillars? Visit the BIRTHFIT blog.